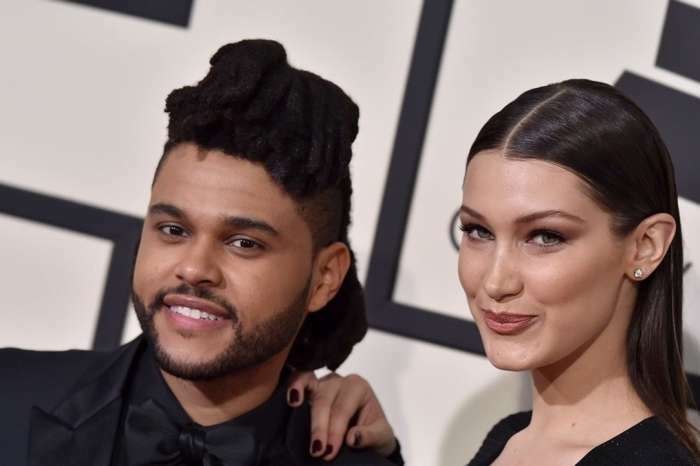 Will Bella Hadid And The Weeknd Spend Christmas Together With Her Family? – Source Tells All! Considering that the two exes have been trying to rekindle their romance following the man’s breakup from Selena Gomez, will they spend the holidays together or not? Here’s what we know about Bella Hadid and The Weeknd’s plans for Christmas! Ever since Selena and Abel put an end to their relationship and she got back together with Justin Bieber, everybody has been wondering whether or not The Weeknd will also return to his old flame. Indeed, they have been spending more and more time together as of late and are pretty close, but is their patched-up romance strong enough that they’d want to celebrate Christmas together? The source went on to explain that if they were to welcome the performer back, it would take some time until trusting Abel again after he broke Bella’s heart. It sounds like he really needs to prove himself in front of Bella’s family members if he wants their blessing! Meanwhile, despite all of the obstacles in their love’s way, the two have been inseparable even while away from one another!